"I was shocked how much I learned from House Money. It's a reference I'll return to again and again." HOUSE MONEY reveals the six components inextricably woven into every real estate transaction. These indiscernible components are the DNA of the home selling and buying process. Other real estate book offerings share “How To” ideas, while HOUSE MONEY also tells you “Why.” Understanding the “Why” empowers you with insights to anticipate instead of reacting to the shortcomings of the real estate process. 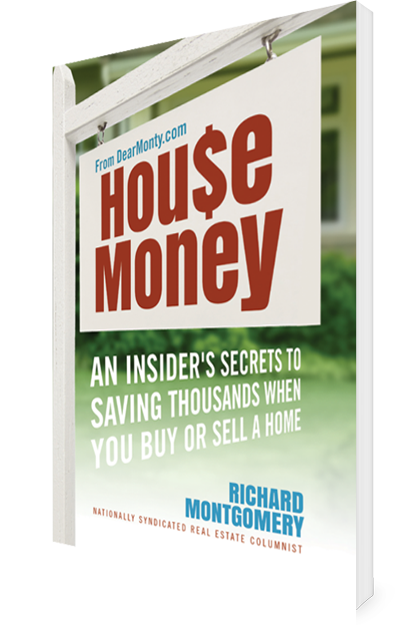 Here is what reviewers with broad real estate experience and knowledge said about HOUSE MONEY. The principles behind navigating the real estate process detailed and utilized in HOUSE MONEY, work very well. Buyers and sellers will increase the potential for a satisfying result if they read and follow this book. Read more reviews of HOUSE MONEY and order your copy at Amazon.